The Jamaica Tourist Board is now in talks with the organizers of the Aarhus Reggae Festival as they are interested in partnering with them for the 2015 staging of the festival as well as future events. Both entities believe that as Danish people are allotted approximately six weeks of vacation time annually and are known to be the most travelled in Europe, this will be beneficial to the Jamaica Tourist Board (JTB). 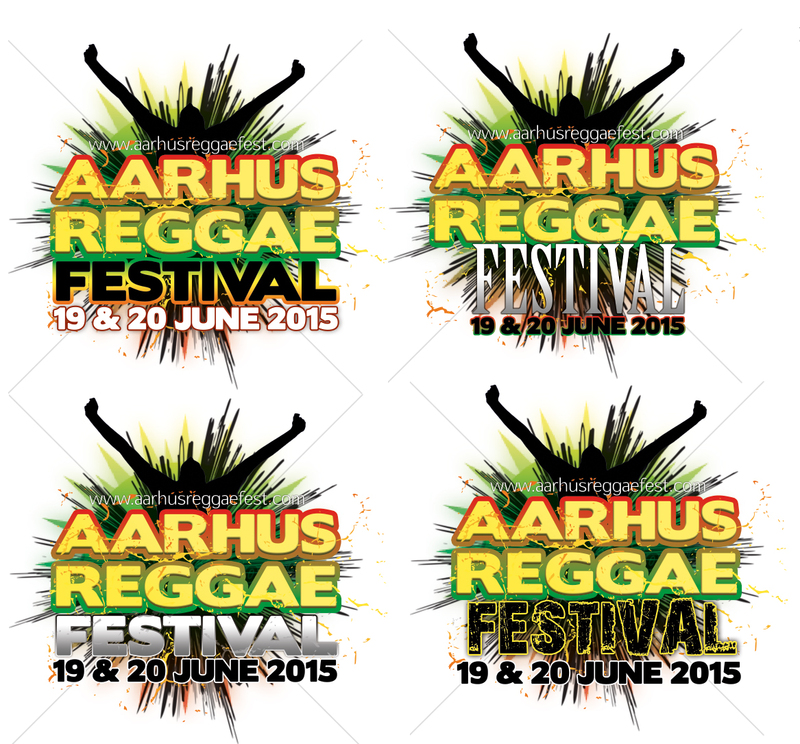 One of the main features of the Aarhus Reggae Festival will be highlighting and promoting all things Jamaica. There will be exhibition booths and a segment dedicated to encouraging Danes to visit Jamaica. The producers of the festival will also commit a section of the show to having someone from their team talk about visiting and investing in Jamaica. This will be done on stage on both days. This entry was posted in Dancehall, Politics, Reggae by Maria Jackson Magazine. Bookmark the permalink.